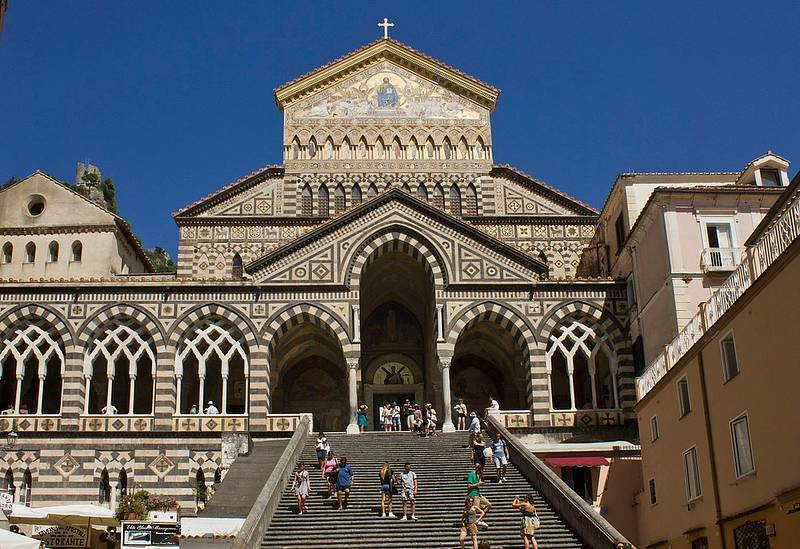 Hop on a high-speed train from Rome and get ready to discover the incredible Amalfi Coast. 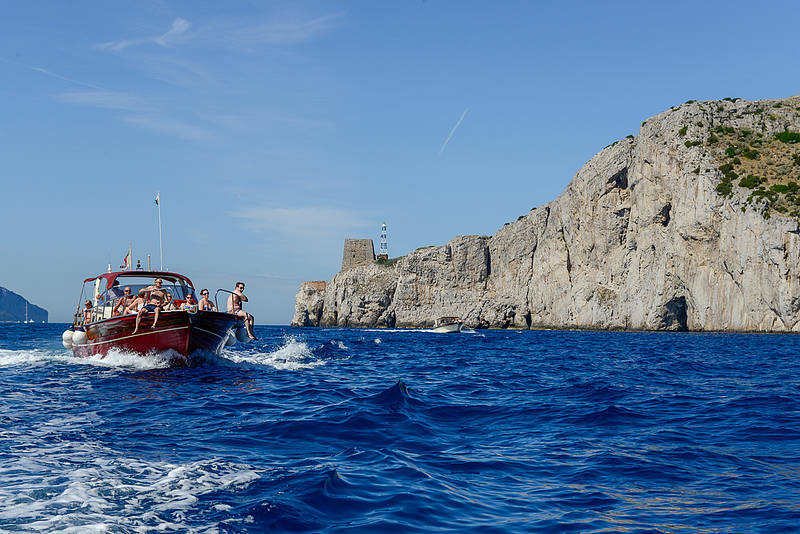 Take a delightful sea ride on board of a comfortable boat with a small group of 12 passengers to admire the sights that this coast offers. Meet up at the Roma Termini station at 7am. 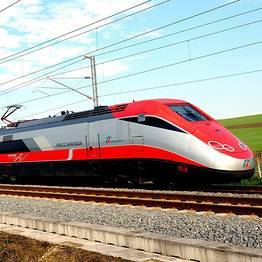 Tranfer by high-speed train to Naples. 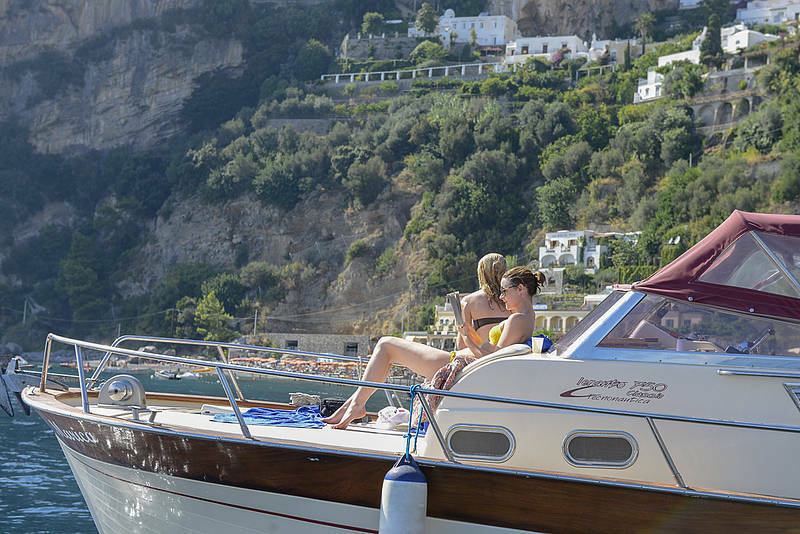 Transfer to the port to set sail for Amalfi. 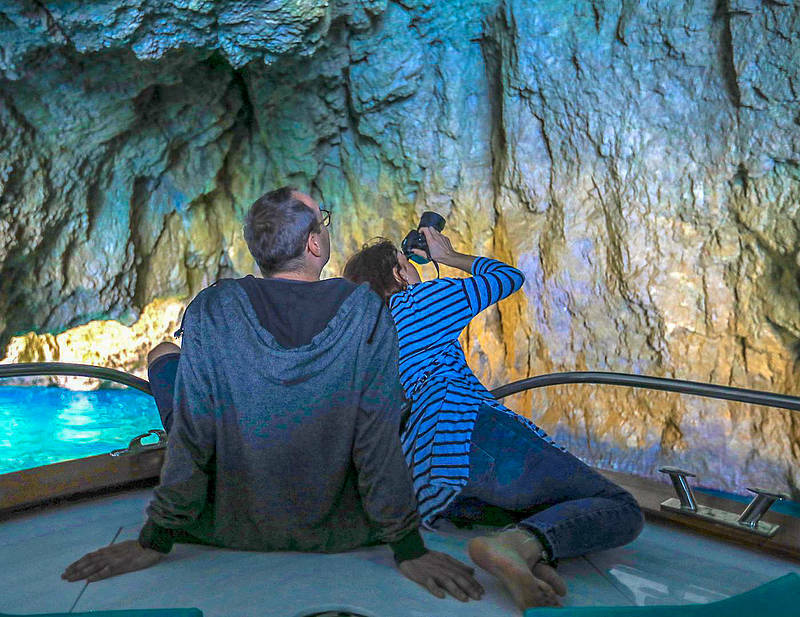 Boat tour along the Amalfi Coast to enjoy picturesque cliffside villages, the Emerald Grotto, the Furore Fjords, and the Li Galli islets. Stops for swimming and snorkeling in the coast's most beautiful bays. Drinks and snacks on board. 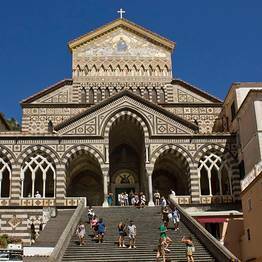 Free time to explore by land (1 to 2 hours) in Amalfi. 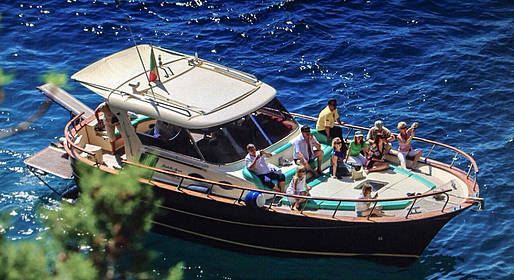 Free time to explore by land (1 to 2 hours) in Positano. 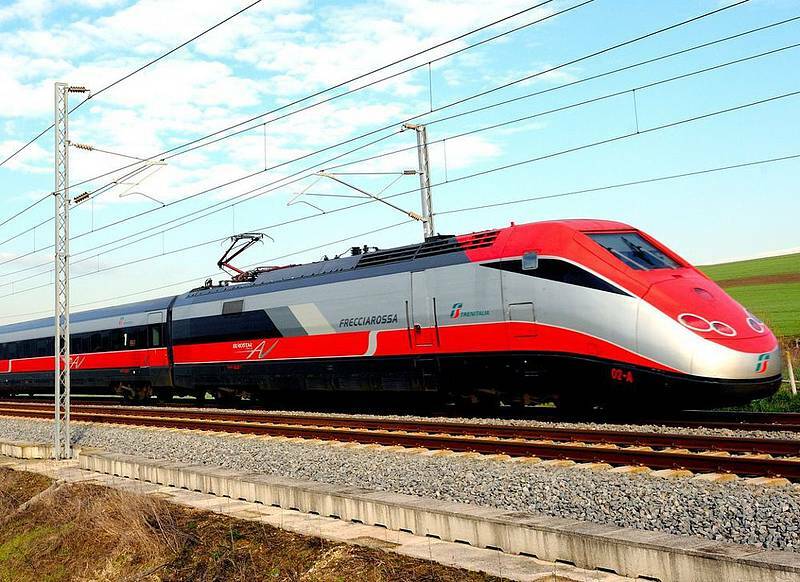 Return to Naples and transfer to the station for departure by high-speed train to Rome. 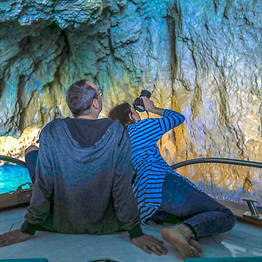 Wc, snorkeling gear, drinks, snacks and life jackets for children and adults provided on board. Departure from the Rome Termini train station scheduled for approximately 7am;return at 8am. In case of inclement weather, the tour will be cancelled without a penalty charge. Code: SXTNE By You Know!